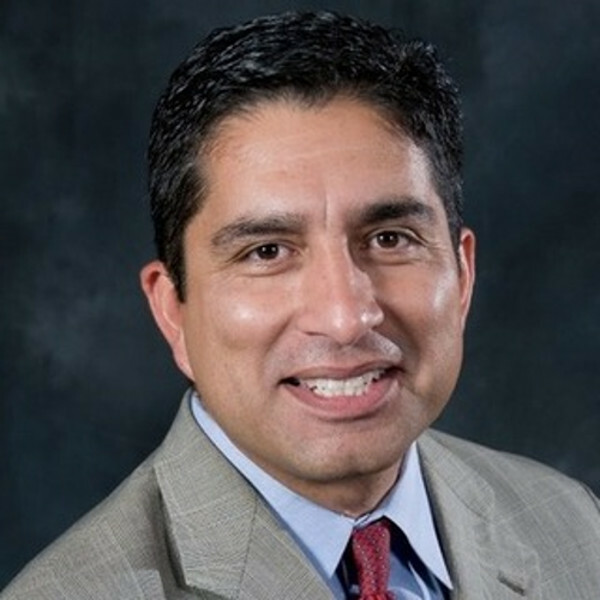 Texas Workforce Commission Chairman and Commissioner Representing the Public Andres Alcantar will retire from state service effective July 31. Alcantar’s appointment came in 2008 from former Governor Rick Perry. In his role, Alcantar’s focus was on local control in delivering industry-aligned solutions to advance local economic priorities. Alcantar worked to implement customized services and promoted industry-based partnerships to meet the needs of Texas’ vast array of industries. This effort also advanced the development of a strong competitive workforce. Under Alcantar’s guidance, the Texas Legislature increasingly entrusted TWC with programs and responsibilities that expanded the agency’s reach. TWC successfully transitioned the Adult Education and Literacy program in 2013. The same can be said for the Vocational Rehabilitation programs serving individuals with disabilities in 2015. Alcantar also worked to help identify gaps in services to Texas veterans. He advanced strategies to both enhance their education and employment opportunities. He aided in developing solutions to ensure a seamless and accelerated transition for veterans back into the Texas workforce.